This means you can get found faster, generate more leads, and convert prospects quicker. Make it easy for your customers to leave reviews. 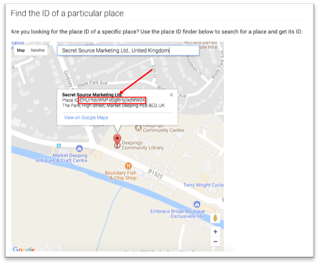 It is now possible to create a unique URL that allows your customers to leave a Google review straight away - get the instructions below. Ask your customers for reviews at the right time. Find out when in your customer journey is the most appropriate time to ask for a review. This could be following a successful implementation, follow up for a service desk call or after an event. Not every review you receive will be positive, but you can neutralise these by responding to these effectively. If there are false reviews, you can report these to Google. Stick to the rules. Not only is it unethical, it is also against Google’s Reviews Policy to offer incentives, or to leave a review where it is a conflict of interest – such as business owners or employees. Got the reviews? Now grow your business, with a repeatable, scalable process to turn a trickle of income into a steady, predictable revenue stream. Download the free ebook to and start selling better today!